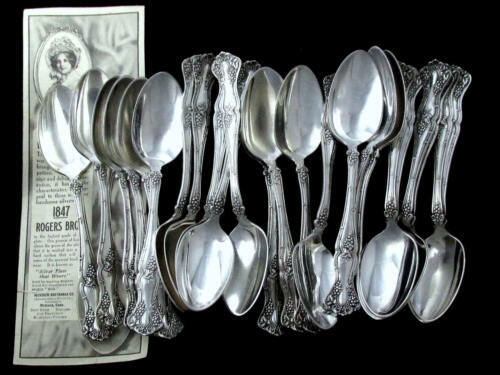 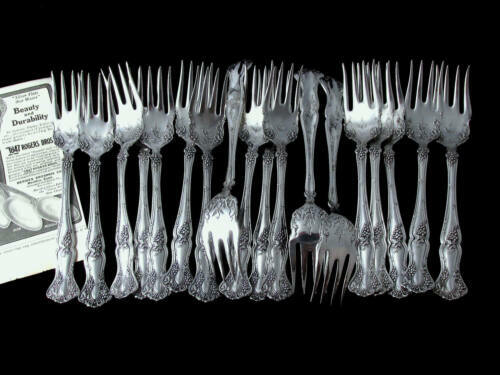 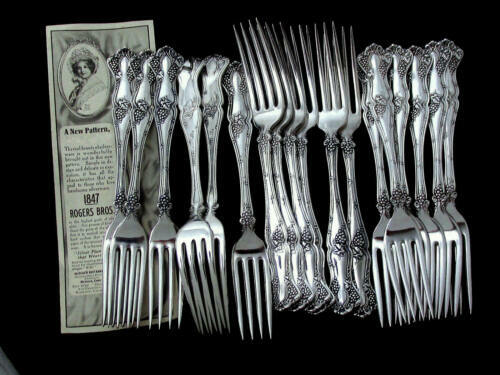 $39.99 Vintage Silverplate 10 Meat Serving Forks Ornate Victorian Craft Lot Nice! 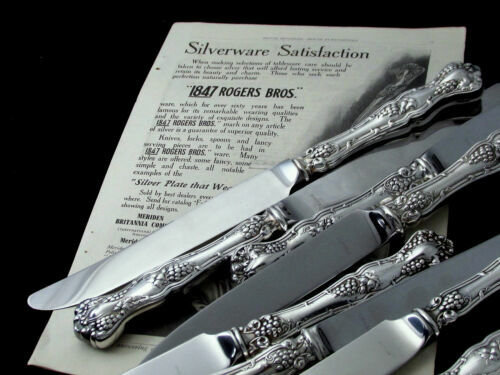 $8.99 Oneida Grenoble Prestige Silverplate 1938 Set 2 Butter Spreader Knives 6 3/8"
$11.5 Mid 1800’s Vintage Corn Cobb Holders -Set of F.P. 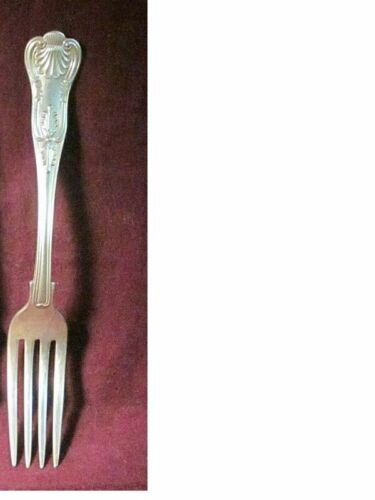 Pfleghar & Son New Haven Conn.
Buy: $9.0 1909 LILYTA pattern dinner fork Stratford silver co.
$60.0 WM A. Rogers AA Heavy Oneida LTD Silver Plate Flatware Artistic 1940’s 32 Pc. 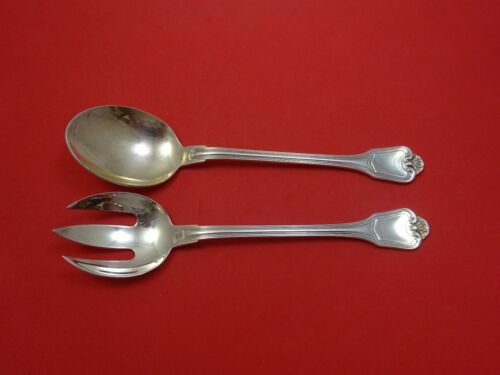 $9.99 4 USN Kings Pattern Silverplate 8” Forks foul Anchor, International Silver Co.
$64.99 Vintage International Silver Eternally Yours Silverplate Compote 9740 7 1/2"
$8.0 La Vigne by 1881 Rogers Plate Silverplate Dinner Fork 7 3/8"
$259.0 Port Royal by Christofle Silverplate Salad Serving Set 2pc 9 1/2"